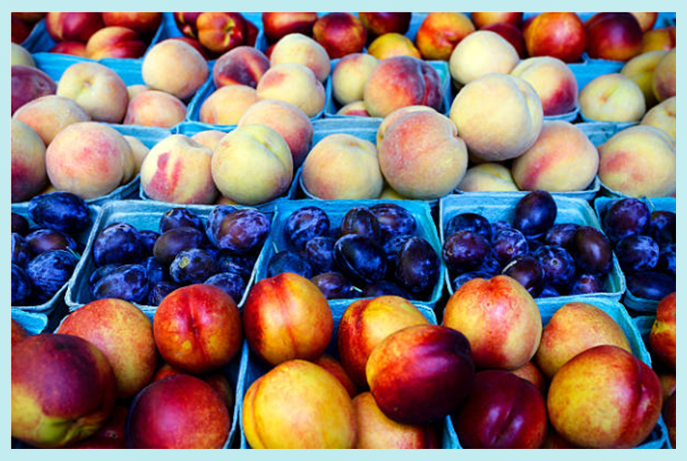 Fruit Beer Festival • The Freshest Festival in the Fraser Valley! New Fruit Beer and Fresh Fruit with Amazing Live Music. NEW AND RARE BEERS FROM LOCAL AND INTERNATIONAL BREWERIES. Our friends are everywhere and getting everyone together is a difficult feat but we've managed to get many of them to Abbotsford for what we think is one of the freshest festival lineups in Fraser Valley history. Many new micro-breweries will be visting to pour in the Fraser Valley for the first time, including our friends Wild Ambition Brewing (Kelowna), Nickel Brook Brewing (Hamilton), Temporal Artisan Ales (Vancouver), and many more alongside local favourites Field House Brewing and Ravens Brewing. You're in for something from this world that will taste out of this world. Don't feel like beer? Want to try something else? We'll have fruited ciders from Northyards Cider and Fruited Kombucha from o5 Rare Tea Bar. We've managed to make one of the freshest festival lineups in Fraser Valley history. 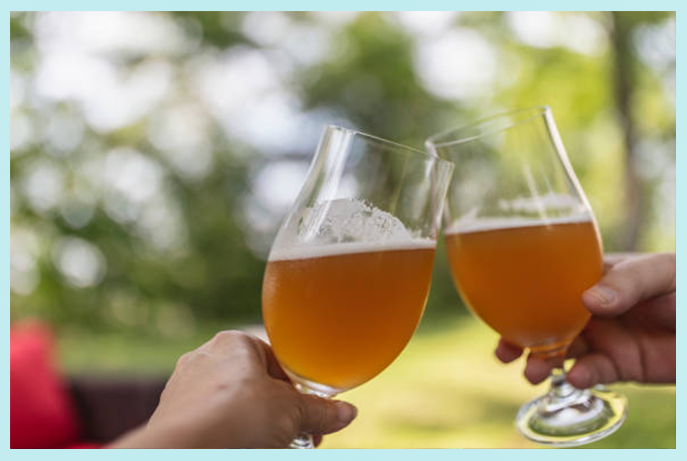 Many new micro-breweries will be visting to pour in the Fraser Valley for the first time, like our friends Wild Ambition Brewing, Nickel Brook Brewing, Temporal Artisan Ales and many more alongside local favourites Field House Brewing and Ravens Brewing. We have a rebate for our brewery friends to help them deliver fresh and carefully-aged new beers, that you won't find anywhere except at this little festival. You're in for something from this world that will taste out of this world. ONLY THE BEST IN GROWING FULL FLAVOUR FRUIT. The participating breweries all have a special relationship with every farm they choose to work with, whether they've worked with them in the past or are working with them for the first time. The Fruit Growers all provide locally-grown, organic fruits and herbs that were grown on their farm for their collaboration beers. 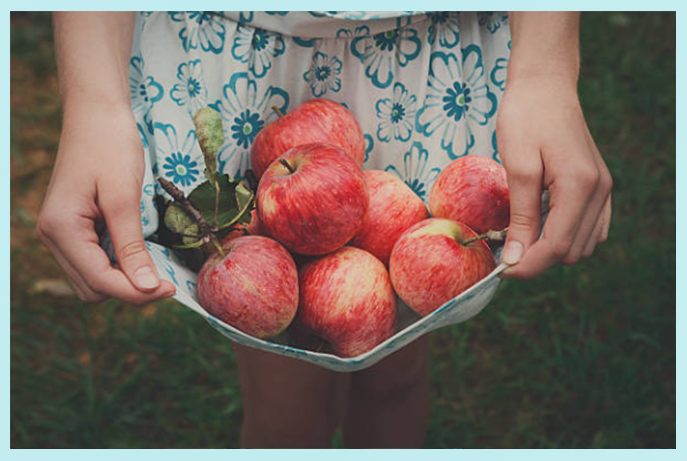 We believe fruit should be flavourful and grown the way it should without harmful crap. Prepare your palate for a visit to Flavour Town. The participating breweries all have a special relationship with every farm they choose to work with, whether they've worked with them in the past or are working with them for the first time. The Fruit Growers all provide locally-grown, organic fruits and herbs that were grown on their farm for their collaboration beers. We believe fruit should be flavourful and grown the way it should without harmful, poisonous crap. Prepare your palate for a visit to Flavour Town. THIS IS GOING TO BE SUPER TASTY. 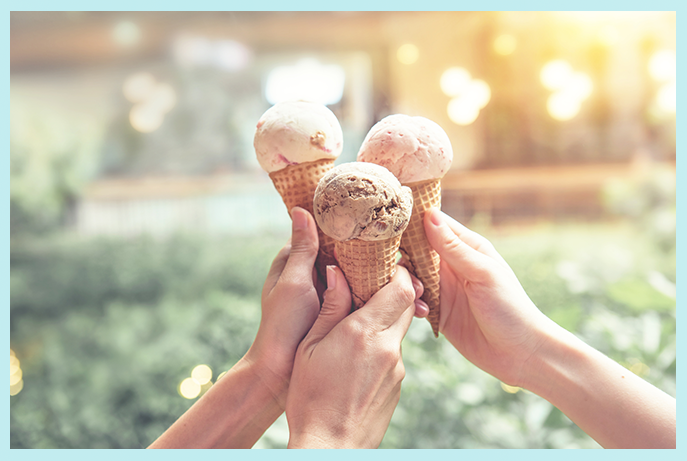 Expect the best of the best summer foods curated to satisfy all of your snacking needs. We like icecream if that may be any indication of what we'll have available to sample and indulge in. DownLow Chicken will be doing serving their kickass famous nashville hot chicken sandos and Big Day BBQ will be doing another very special pop-up with incredible smoked meats. More information to come but expect the best of the best summer foods curated to satisfy all of your snacking needs. Expect organic, gluten-free and non-gluten-free tasty snacks sourced from the festival's participating farms. We like icecream if that may be any indication of what we'll have available to sample, buy and indulge in. A SUPER AMAZING LINEUP OF TALENT TO DANCE AND CHILL TO. We are suuuuper excited for this year's lineup. Get your dancing shoes on and your tickets! The full lineup is being announced Tuesday, April 30th. ◦ All-Inclusive Tasting of Collaboration Beers (No tokens needed). ◦ One Official Fruit Beer Festival Glass (it's really nice). ◦ Exclusive Beer Tastings with Industry Leaders. ◦ Up to 20 Never Before Released Collab Beers or Collab Beer Varients. ◦ Access to Curated Food that will be announced in the future.  ◦ $$5 Discount Code for your Hopwired 2020 ticket. ◦ A new experience unlike any other festival anywhere. Early Bird Tickets On sale March 23 at 10am. ◦ All-Inclusive Tasting of Collaboration Beers (No tokens needed to buy). ◦ A ton of new fruit beers never before released in the Fraser Valley..
◦ $5 Discount Code for your Hopwired 2020 ticket. The best minds in beer and farming collaborate. Experience a delicious range of craft beers at one of the most unique and unpretenious specialty beverage tasting festivals in Canada.